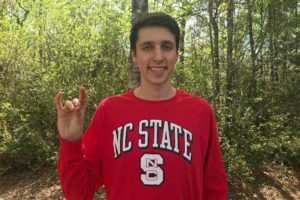 Wojnar, a versatile distance freestyler and IMer, has experienced a tremendous growth over the past 12 months, dropping over 18 seconds in the 500 free, 30 seconds in the 1000 free, 9 seconds in the 200 IM, and 18 seconds in the 400 IM. 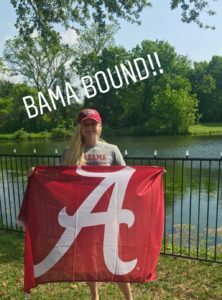 She competed in the 200/500 free, 200 back and 400 IM at 2018 YMCA Short Course Nationals. Wojnar will add firepower to the Bullets’ distance and IM groups. 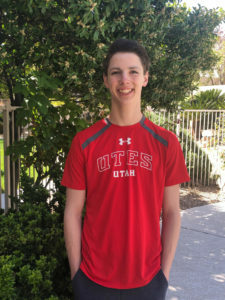 She would have won the 400 IM, and her best times would have scored in the A finals of the 200/500 free, 200 back, and 200 IM at the 2018 Centennial Conference Championships. She also would have been top-16 in the 1650 free. Cooper is a breaststroker who had a particularly strong long course season last summer, dropping significant time in all of her key events. 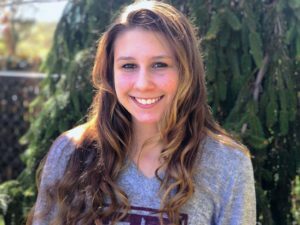 In high school season she competed at New Jersey’s Meet of Champions in the 50 free, then swam the 50/100 free and 100/200 breast at 2018 YMCA Short Course Nationals. 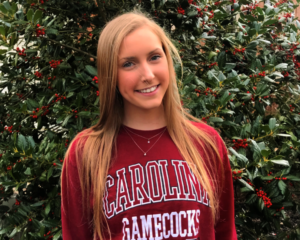 After her very successful performance at last summer’s YNats, Cooper proceeded to lower her lifetime bests in the SCY 50/100/200/500/1000 free, 100/200 breast, and 200/400 IM, and LCM 100/400 free, during her senior year of high school. 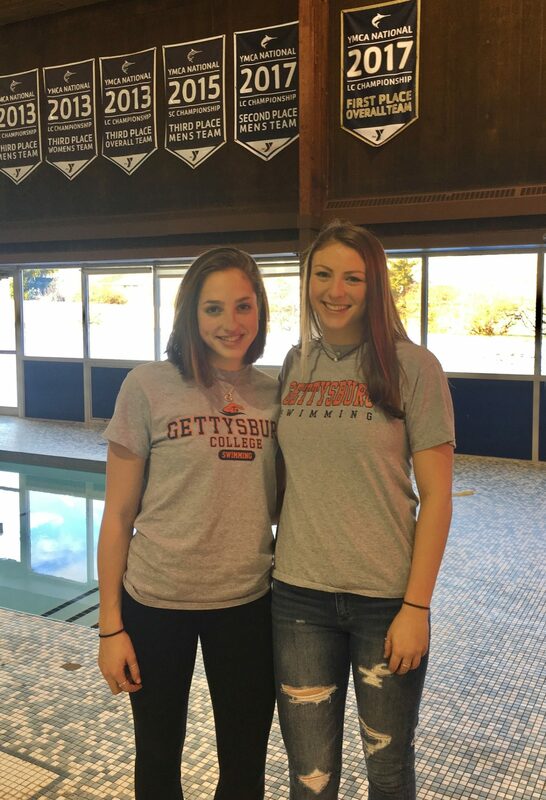 At the 2018 Centennial Conference Championships, she would have won the 200 breast and scored in the A finals of the 50/100/200 free, 100 breast and 400 IM, and the B final of the 200 IM. 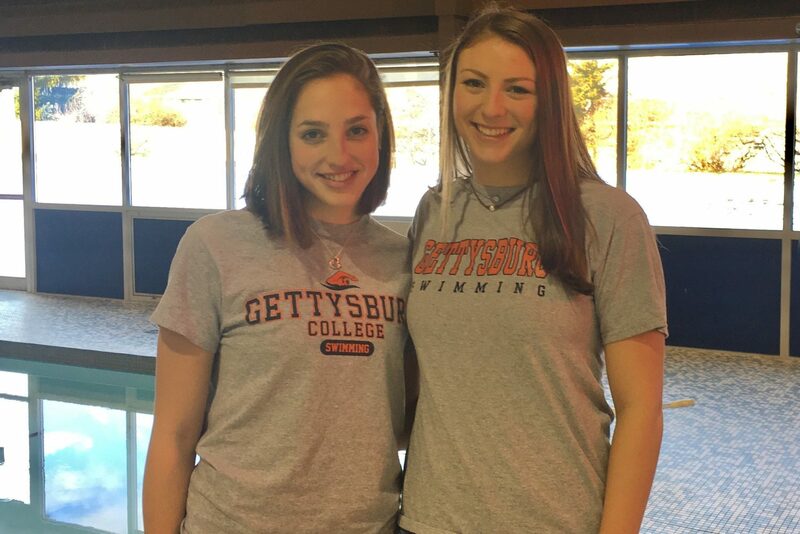 Gettysburg finished third at the 2018 Centennial Conference Championships behind Ursinus and Swarthmore. 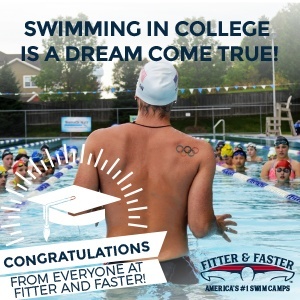 This place sure produces some great, talented swimmers over the last ten + years!